Located on Raiņa Boulevard is the monument to Mstislavs Keldysh. 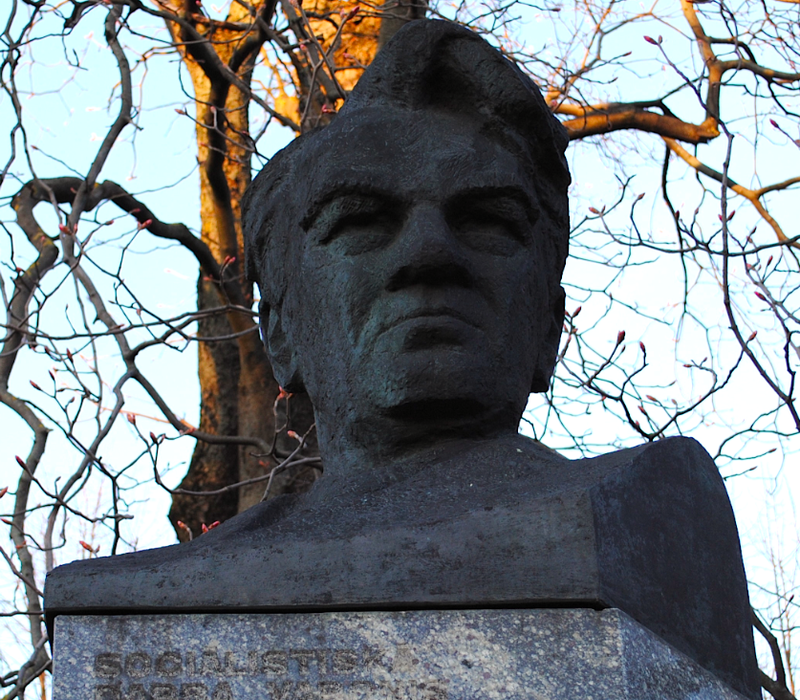 Born in Riga, Keldysh was a scientist whose work was influential in the Soviet Space Program. The sculpture is the work of the Latvian sculptor Ļevs Bukovskis and was erected in 1978.